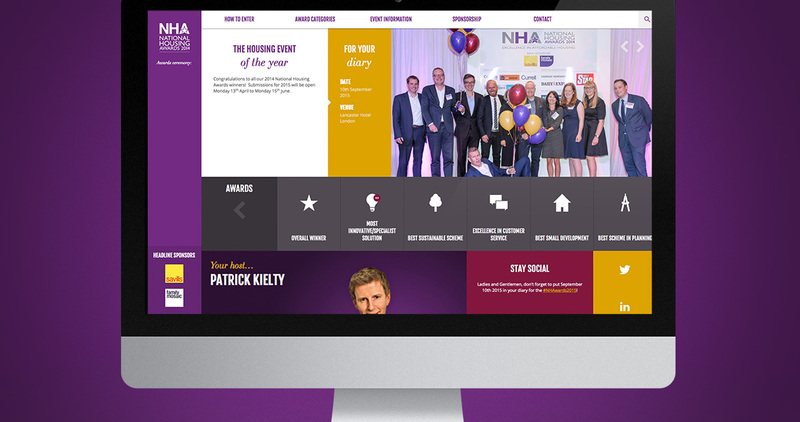 A new website for NHA’s annual ceremony which allows industry experts, housing associations and residents nationwide to meet and celebrate. 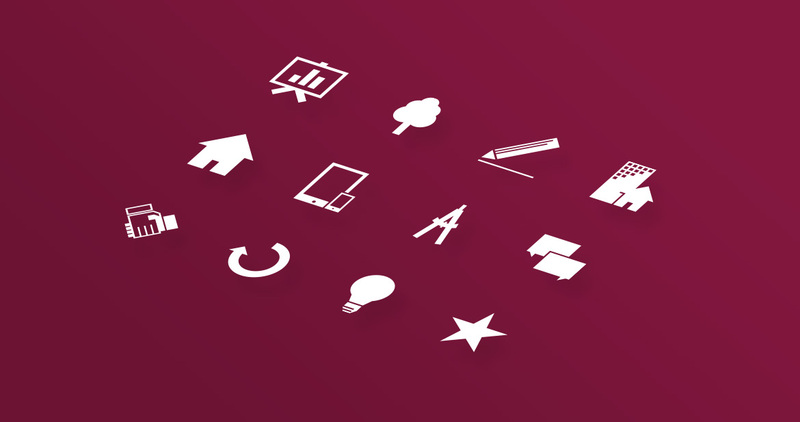 A fully responsive website that was informative, attractive and user friendly whilst remaining easy to manage and populate by the client in WordPress. We used large feature images paired with variable content areas to create an interactive experience that informs and builds excitement of the upcoming event.